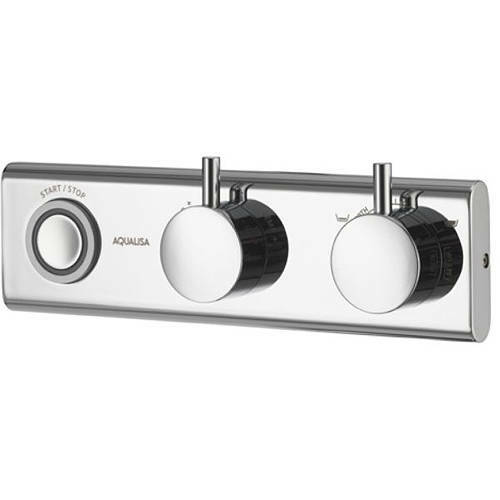 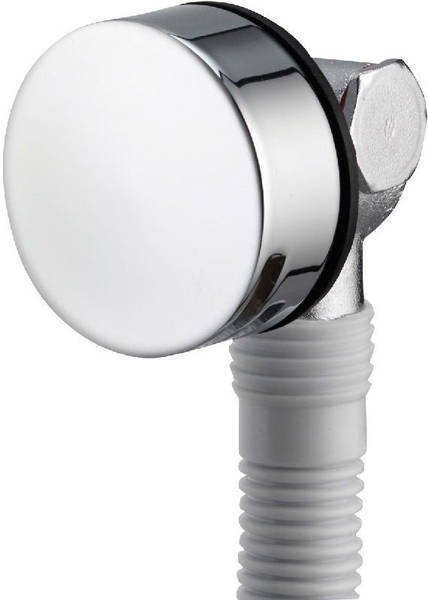 Aqualisa HiQu > Digital Bath Valve Kit 09 & Overflow Bath Filler (HP, Combi). 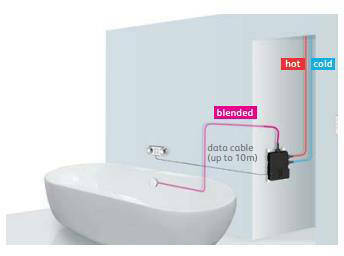 Aqualisa HiQu Digital smart bath filler valve kit 09 for combination boilers and high pressure systems (thermostatic). 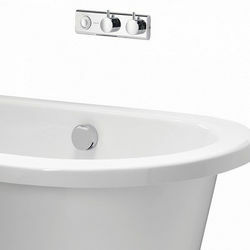 With bath overflow filler.